PGH Quick Take – Mitt Romney Makes it Official! Mitt Romney wows the crowd camera with news that will come as a shock to, well, nobody. With a two and half men minute video, Charlie Mitt announces today that he is forming an “exploratory committee” to kick off his campaign for president of these here United States of America. And another shocker, he does it from New Hampshire. Politico has the full story. More on Mitt in future PGH posts. We now return you to whatever you were doing before you came to this PGH Quick Take! 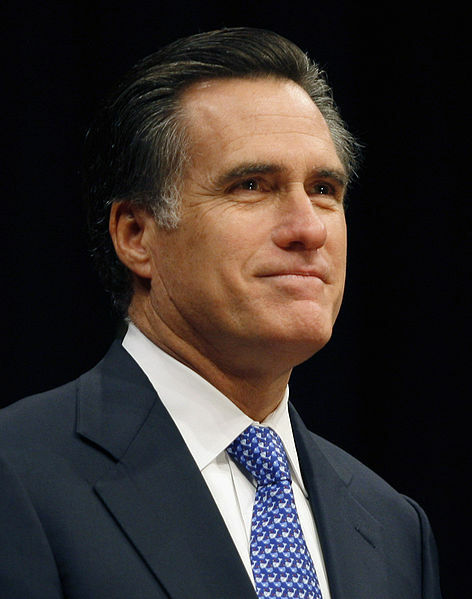 Here’s an interesting analysis of Romney’s chances…from a right wing perspective.